You may create a new auto-linked item from any existing item. Simply select an item in the Content Pane, and then click the New Item button in the Properties Pane. Choose the App Type of the new item being created, the Link Type, and then simply fill out the fields associated with the new item being created. 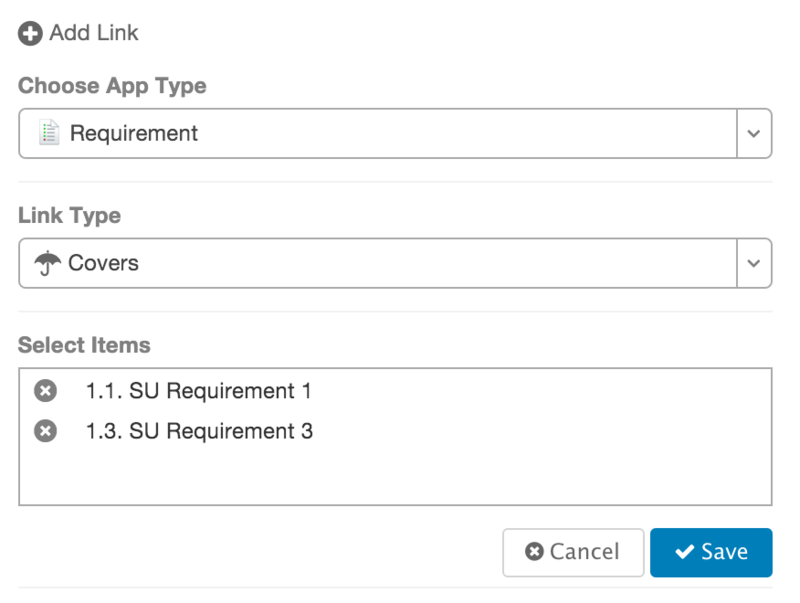 When creating a new linked item, you may map any field/values from the existing item to the new linked item. This can speed up the data entry process. Any fields with the same API Name will have their fields/values mapped.